First up is One Pan Sausage and Veggies from Jonesin' for Taste. 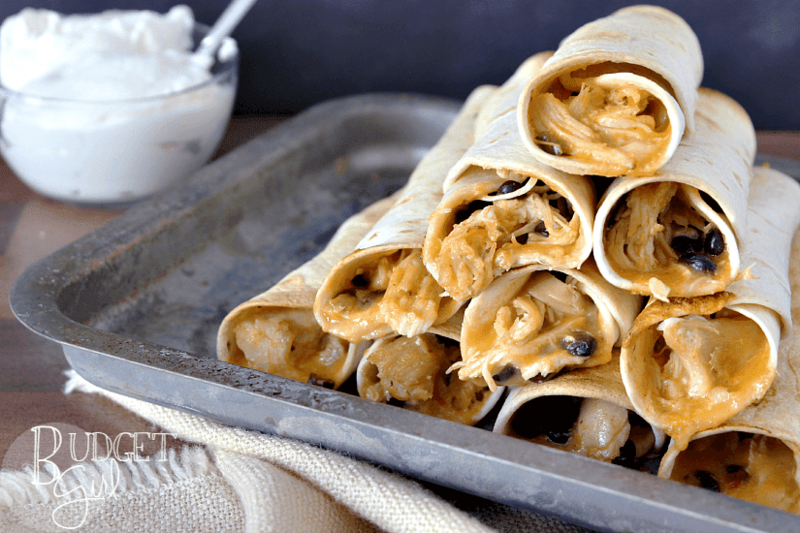 Then we'll get in the spirit of the upcoming holiday with some Slow Cooker Chicken Nacho Taquitos from Tastefully Eclectic. We love a good taquito! 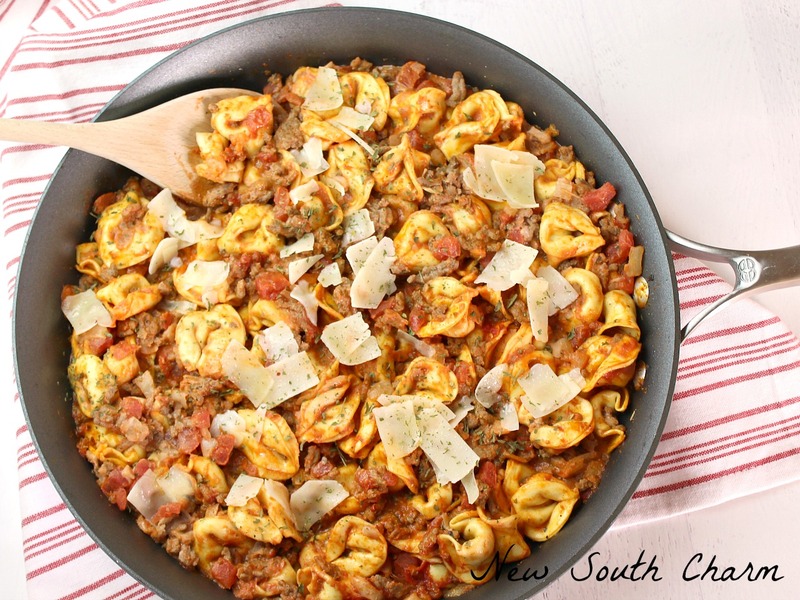 Next we'll enjoy some 30 Minute Skillet Tortellini from New South Charm. She always has the best skillet dinners! 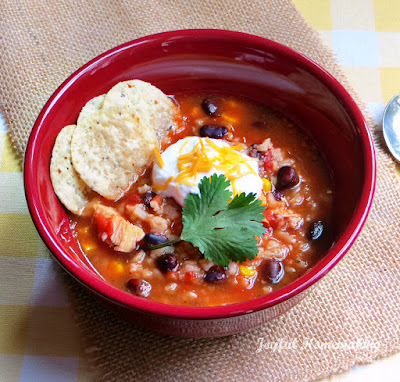 Now it's time for a nice bowl of Chicken Black Bean Salsa Soup from Joyful Homemaking. Next up is some Honey Sesame Chicken made in the Slow Cooker. 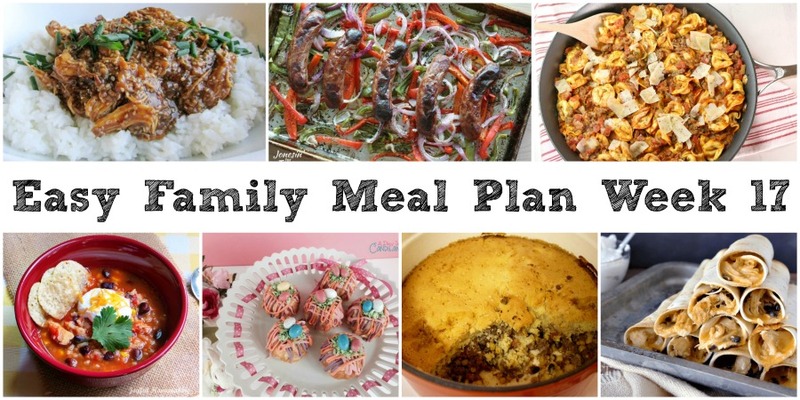 Serve it up on some rice for a hearty and flavorful dinner with very little effort. 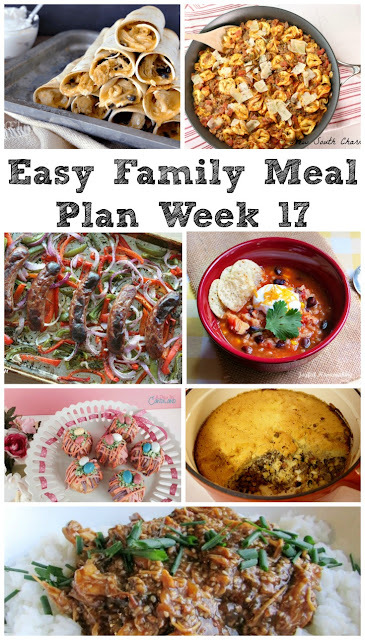 Finally our treat for making it through the week! 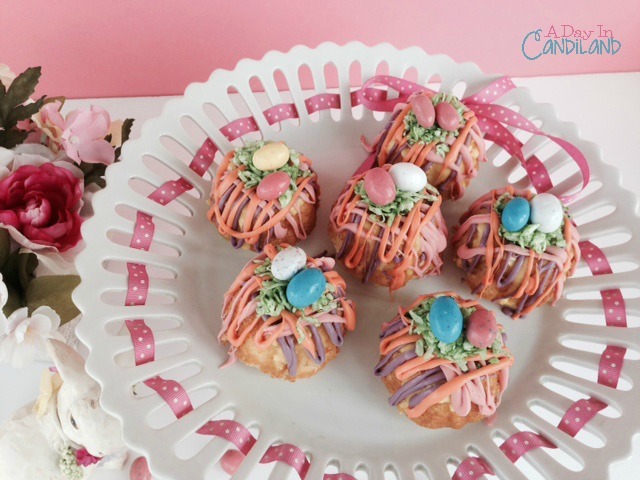 These Mini Bundt Cakes are made from scratch and look perfectly pretty for spring. Didn't A Day in Candiland do a great job? Hi Ali!!!!! It has been a while! All is well here, I hope it is in your neck of the woods as well! Thanks, Andrea! It was rainy and gray here, but almost nice to have an excuse to stay in and quiet for the weekend. I got to have a little extra cuddle time with the little man on the couch which was nice. Have a great week! Hi Carlee, I have just popped over to check out tamale pie as I had no idea what it was. It certainly sounds like a tasty one pot dish A dish for cooler weather I think. 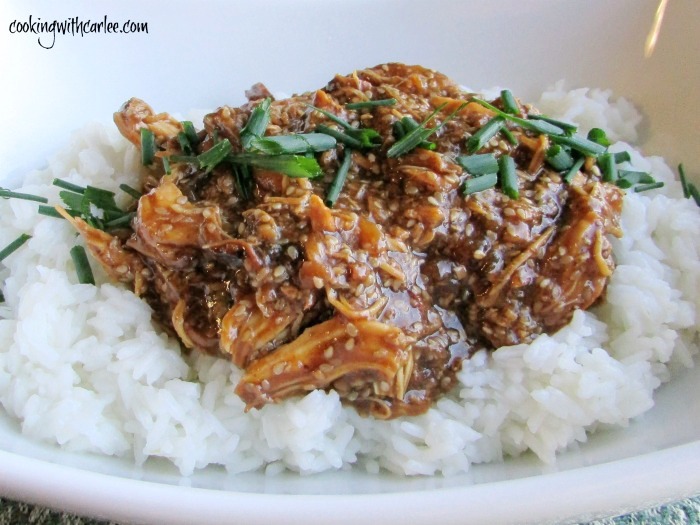 And I have done your slow cooker sesame chicken recipe several times now and it goes down a treat every time. It does seem better for cooler weather, but I have Mexican inspired food on the brain with Cinco de Mayo coming up. I am so glad you like the sesame chicken. 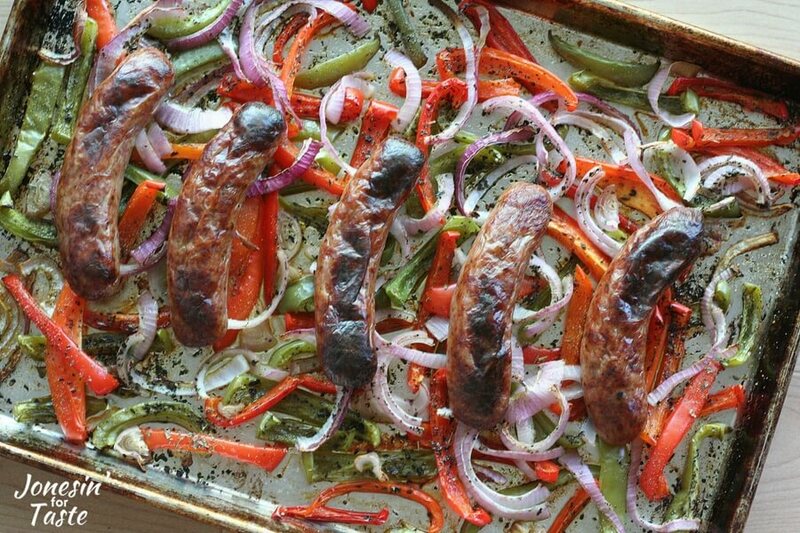 I haven't made that in a while, I really should make it again soon!